Deluxe edition features a 2nd disc containing a continuous mix of the entire album! 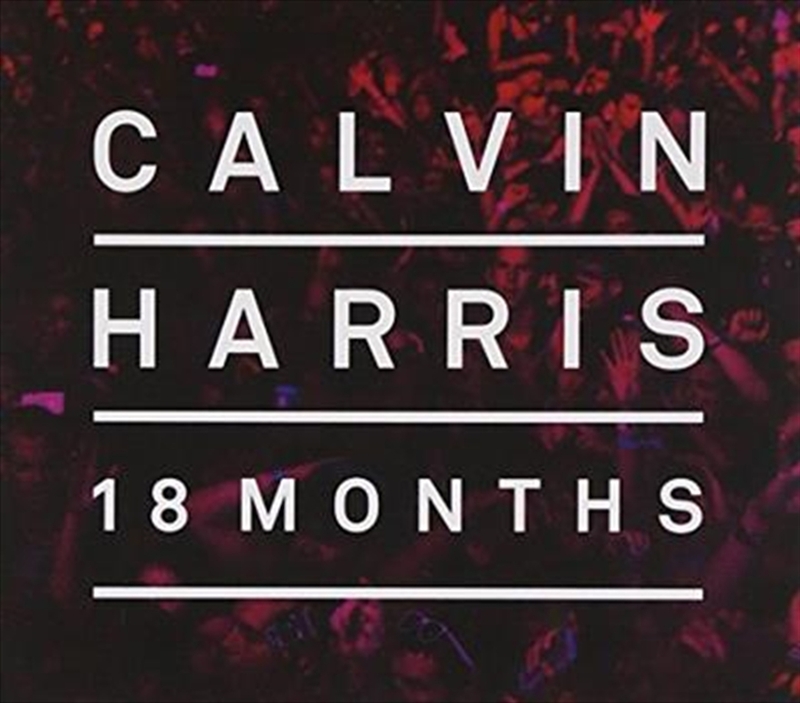 Superstar Scottish DJ Calvin Harris returns with his third album ‘18 Months’. ‘18 Months’ has already produced 6 killer singles Bounce, Feel So Close, We Found Love, Let’s Go, We’ll Be Coming Back and Sweet Nothing and features collaborations with Kelis, Rhianna, Ne-Yo, Example, Florence Welch, Tinie Tempah and Dizzee Rascal.